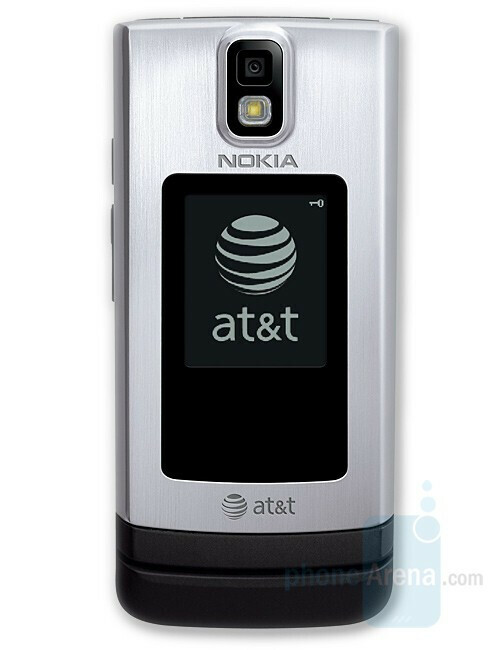 AT&T, in conjunction with Nokia, have announced a new S60 clamshell, the 6650 which is very much similar to the N75 in its feature set. The 6650 is a quad band GSM/EDGE phone and supports dual-bands UMTS for 3G connectivity. It consists of a 2 megapixel camera with flash and is complimented by a microSD card slot for expanded memory. The phone is not only capable to capture video but is also Video Share enabled. 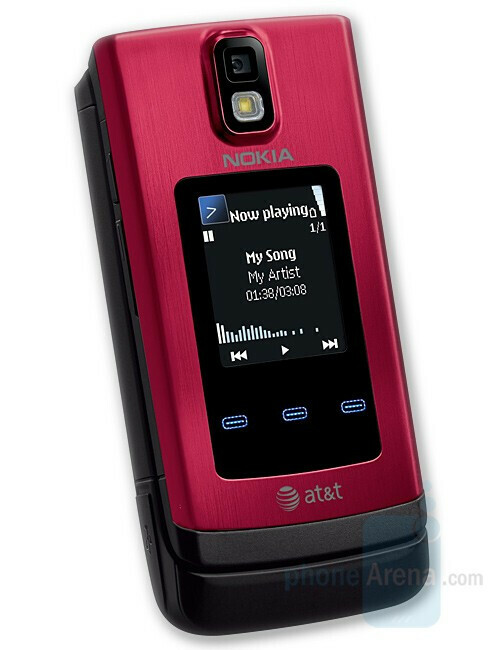 With dedicated external keys for music control, camera, AT&T Navigator and profile settings, one does not have to open the clamshell phone to access these features. The 6650 is available from today, in red and silver, and is priced at $69.99 with a 2-year contract. It's S60,so you can go download whatever it didn't come with,and probably for free. I don't understand why they didn't bring it out in black, why they took out the FM radio, why they don't supply a micro USB cable. I wonder if I can buy a black one from the UK for T Mobile here in the US. Actually... not bad, not bad. Nice look...Where are all the great features? If you want badass features,get an E or Nseries phone. If you need basic S60 functionality,get this.